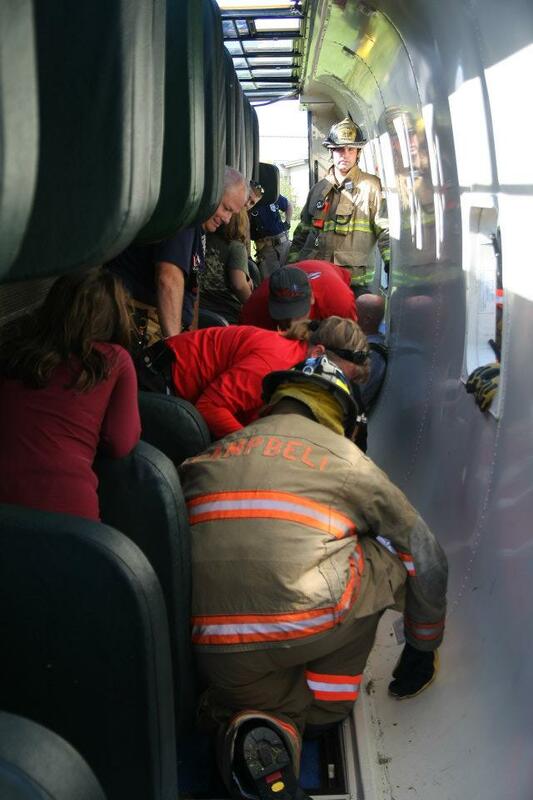 Check out more photos from the drill on Facebook. 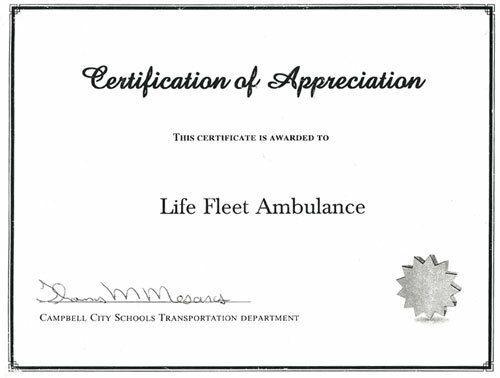 LifeFleet was presented with a Certificate of Appreciation from Campbell City School Transportation Department. I thank Mickey the driver. 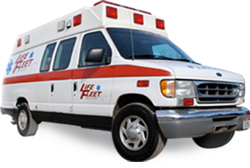 I am very thankful for the wheelchair taking me to Greenbriar Nursing Home from St. Elizabeth Hospital. I remember Mickey the driver who was so careful about taking me. My name is Calvin. I was a patient of yours on November 2, 2011. I was a cross country trucker sitting at the Loves truck stop in Girard, Ohio. I don’t really remember much about that night. I do remember talking to someone on the phone and giving directions to where I was at in the truck stop. I don’t have any idea what happened after I had shut my truck off and opened the door. The next thing I remember is waking in the hospital several days later. I have been given a second chance in life due to your skills and dedication and an unwillingness to give up. I have seen and read most of the hospital reports and consider myself very lucky to have been in your area when this happened. I’m at home and recovering very nicely thanks to your efforts and the rest of the first responders who worked on me that night. I just wanted to write you and let you know how important the job you perform is and let you know how much your efforts are appreciated. Thank you for being there. Thank you for the life you have given back to me.